Tech experts have already called 2014 the “year of the data center”! Considerations for data center design will shift for 2014 as data center expectations for performance and reliability scale upward and as new technologies become available. 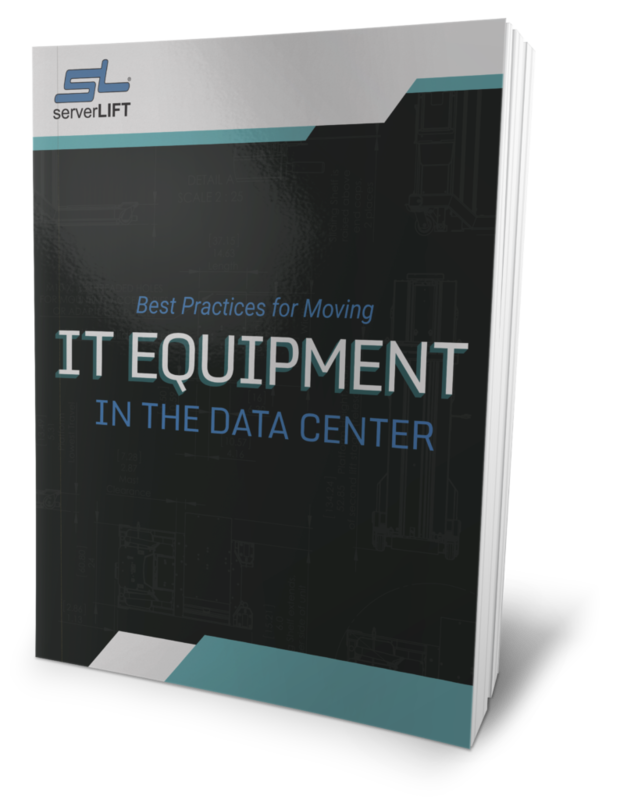 With big data, analytics, mobile technology and the Internet of Things (IoT), data centers will be at the forefront of enterprise IT development. Implementation strategies and infrastructure convergence will be top priorities for designers and operators as they increase their focus on the rapidly approaching future of IT. In an article for Wired, IO CEO and product architect George Slessman, wrote about some of the most pressing factors influencing 2014’s data center design. He stated that the data center is “the only layer that has not evolved” at a pace to match cloud computing, big data and other emerging IT developments. Developments Slessman anticipated for the New Year were the migration of software-defined networking and the layer of the data center and the reevaluation of N+1 redundancy. The “worst-case scenario” tendency that has driven overbuilt facilities in the past may be better fielded by investment in software-defined technologies and lean-provisioning of resources based on real-time application requirements. 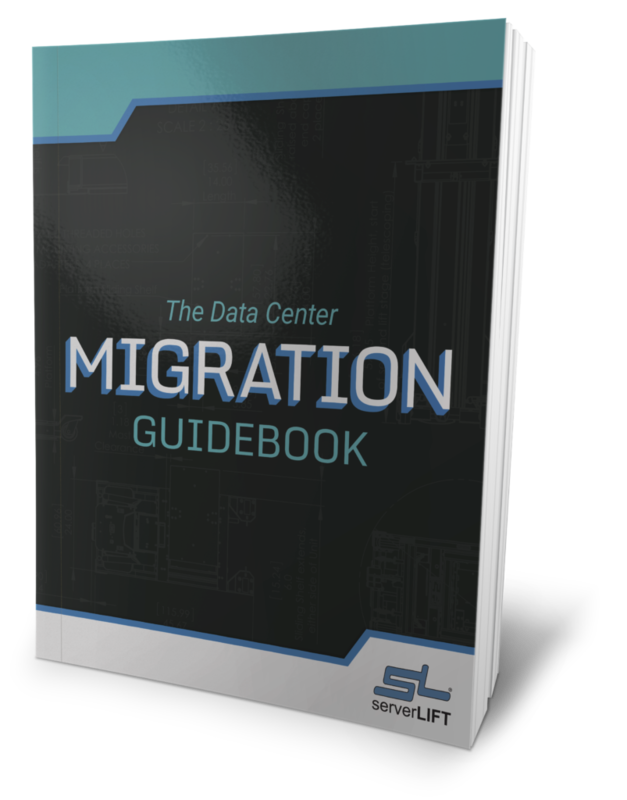 “In 2014, the Software Defined Data Center will smash the current paradigm, giving enterprise and government the ability to fully exploit cloud with confidence,” Slessman wrote. 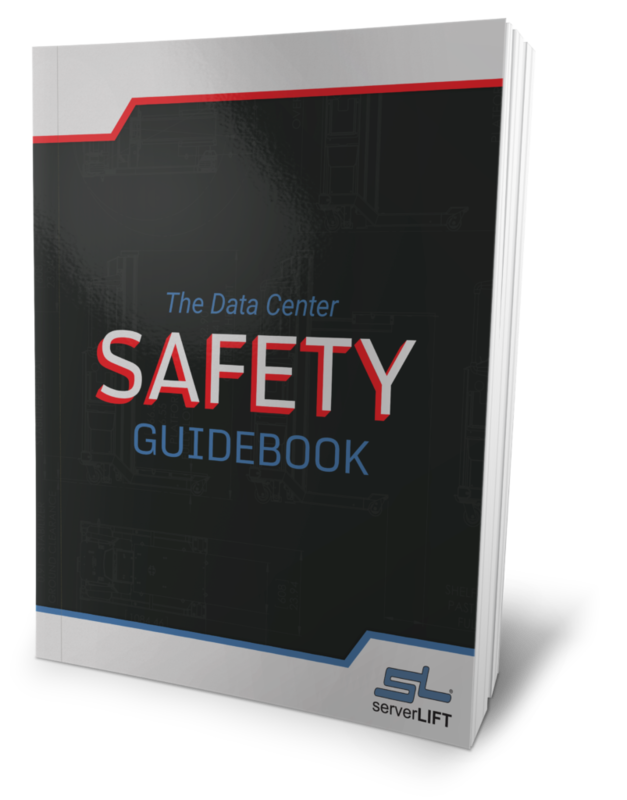 The degree of success of a data center design in 2014 will be judged by a more stringent, multifaceted criteria than before. Layout, physical support, management and future scalability will all be top considerations, along with the capacity to converge and enable different demands to function in harmony. Criticality: According to Data Center Knowledge contributor Prashant Baweja, the nature of the services delivered to tenants is a fundamental factor in design planning. Breakdowns by industry, application type and usage rates can all influence the level of criticality required. Network Management: The introduction of IPv6 and the Internet of Things will shake up network management, but they will also only drive incremental transformations. 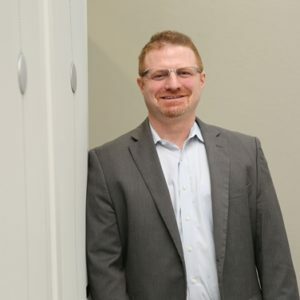 Data Center design decisions must include the interoperability and oversight of connection types and bandwidth utilization. Physical Support: Critical equipment demands best-of-breed support. 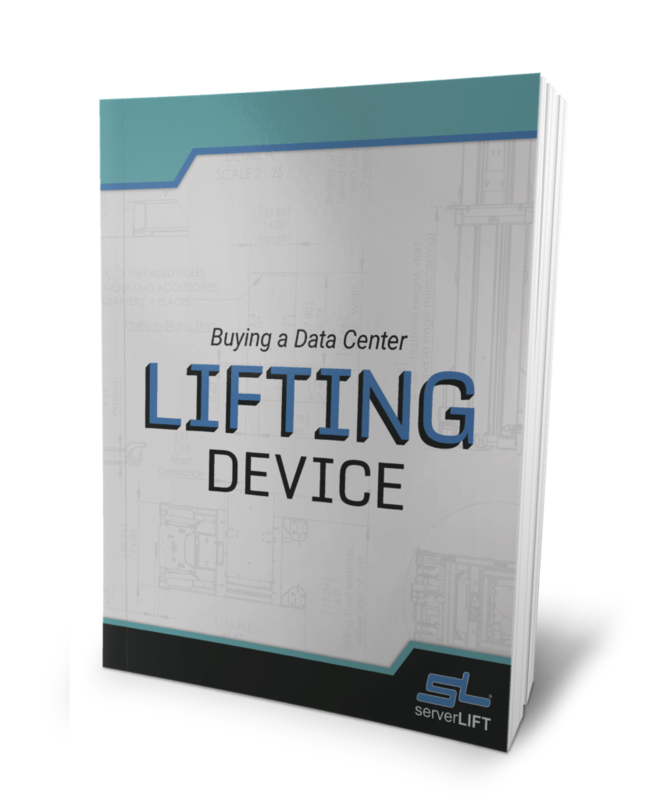 Investing in server handling solutions such as those offered by ServerLIFT. 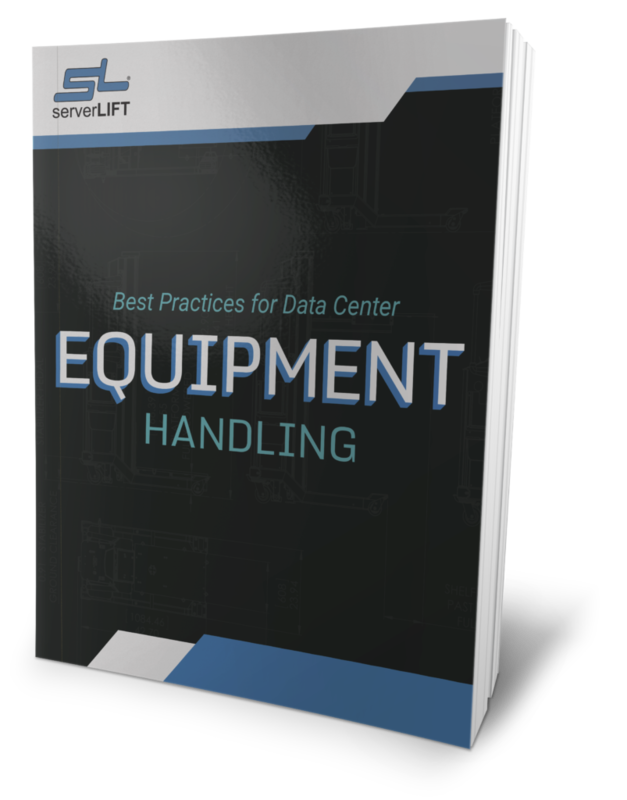 They enable operators to set up, move, and reconfigure servers safely and efficiently, all while eliminating unforeseen complications and unplanned downtime.